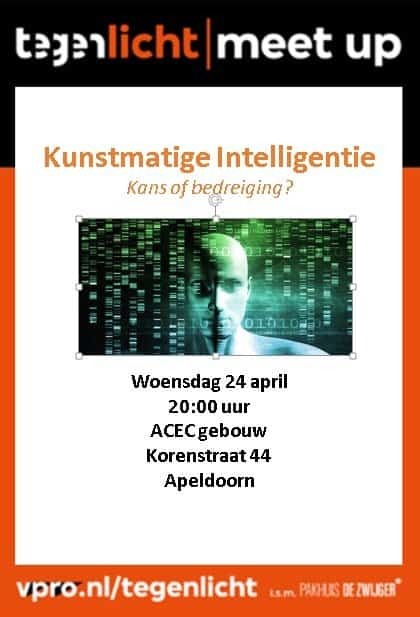 Vind de beste techevents in één overzicht! di07meiPremiumHPE Discover MoreLet’s create your digital highway to the future! 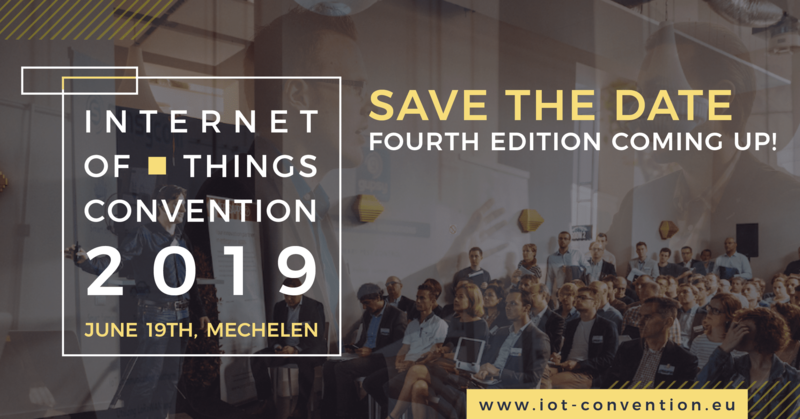 Register now for OPEN, thé Belgian open source event where you will meet all enterprise-ready open source players in one single day! 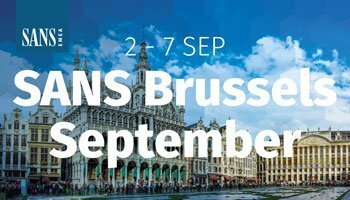 Join us is at this 6th edition of OPEN, thé Belgian open source event where you will meet all enterprise-ready open source players in one single day! You will learn what’s hot & what’s not in the Open Source landscape today! 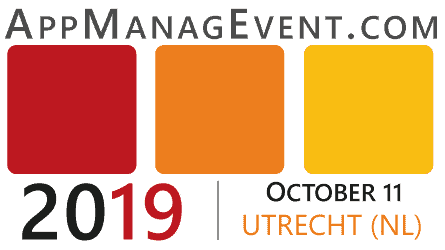 Visionary speakers will unfold their expectations for the future and give you insights which will give you competitive advantage. 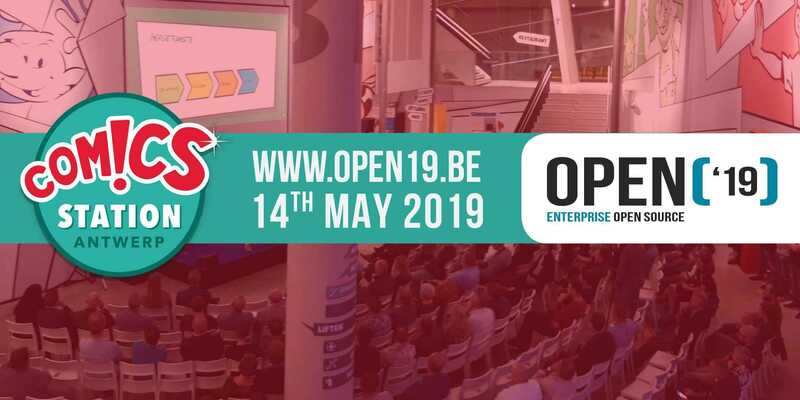 OPEN’19 (6th edition already) will take place the 14th of May at Comics Station Antwerp. With lots of attractions & the largest indoor slide of the world, a true feast for everybody young at heart. Located in Antwerp Central station, Comics Station Antwerp is easily accessible with public transport. Moreover, there is a big parking lot available right underneath the station, making it possible to also come by car. Located in Antwerp Central station, Comics Station Antwerp is easily accessible with public transport. Moreover, there is a big parking lot available right underneath the station, making it possible to also come by car. 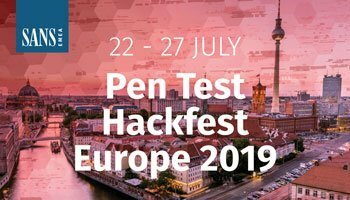 Join us for the annual SANS Pen Test Hackfest Europe Summit & Training 2019 which takes place between July 22 – 28 in Berlin, Germany at the Berlin Mariottt hotel. 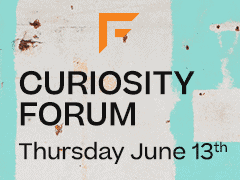 The Summit brings together cyber security professionals who share their experiences, case studies, and recommendations for improving their craft. Summit attendees will explore real-world applications of technologies and solutions to see how understanding cyber offense can help dramatically improve an organization’s defenses. 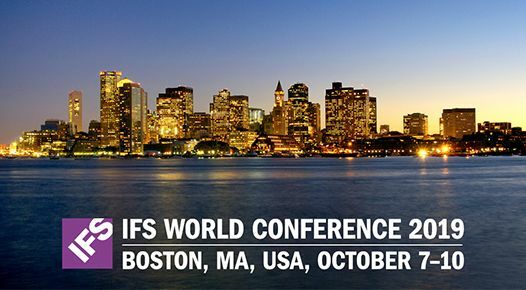 Whether you are a cyber defender, penetration tester, digital forensics expert, or other cyber security professional, you’ll benefit deeply from the information exchanged at this one-of-a-kind event.